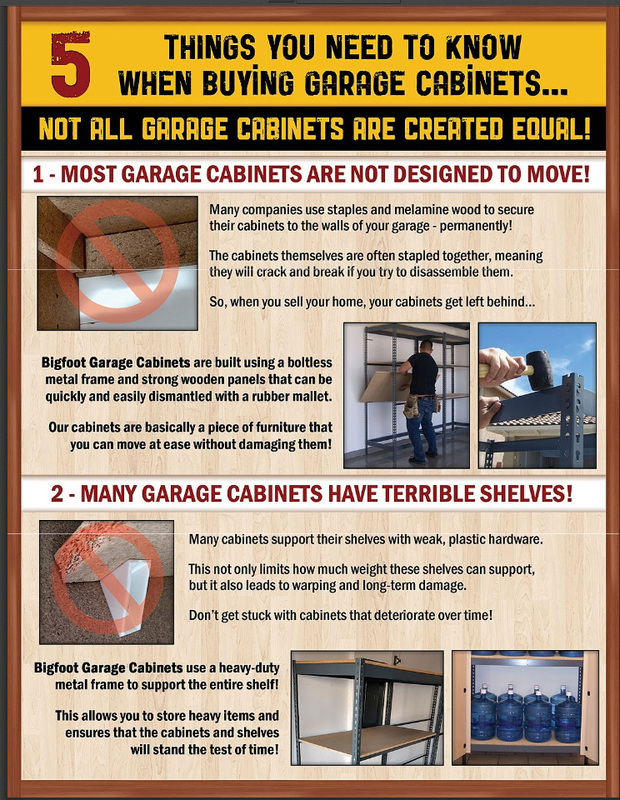 Use Your Garage Cabinet Storage More Effectively! 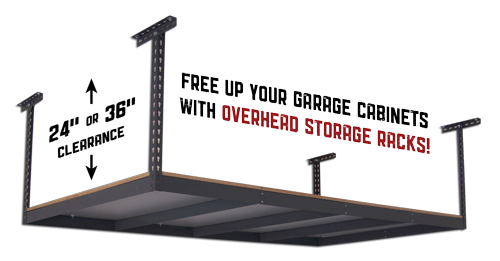 Overhead Racks provide plenty of room for long term storage while freeing up the rest of your garage. 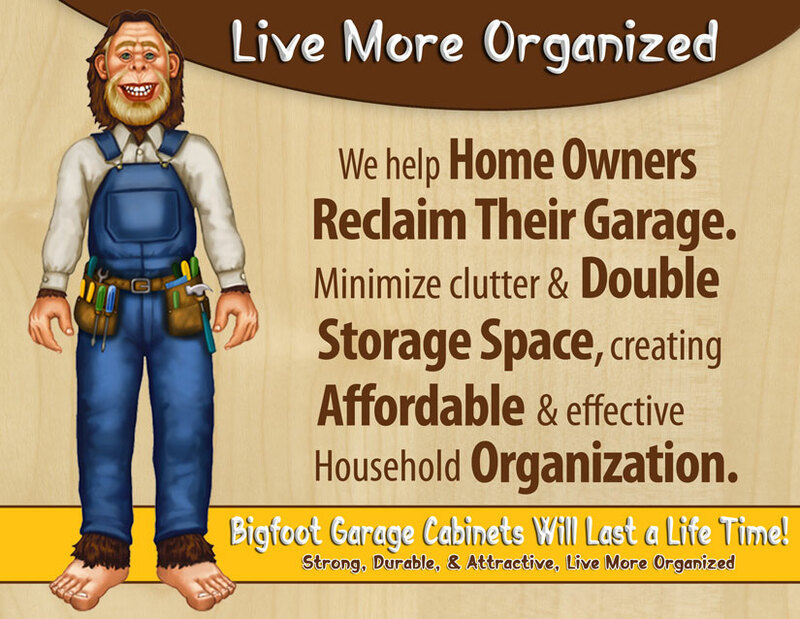 Start Living More Organized Today! 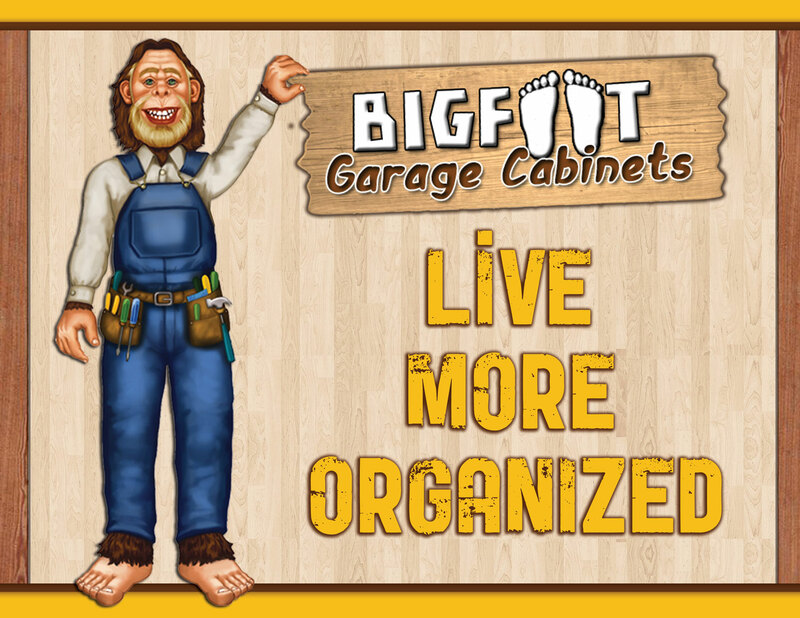 Utilize Your Garage to It's Fullest Potential! Let us help your family live more organized. 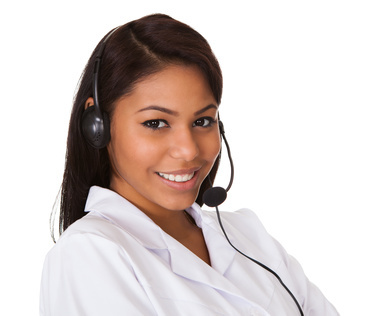 Check out our best-selling package (as pictured). 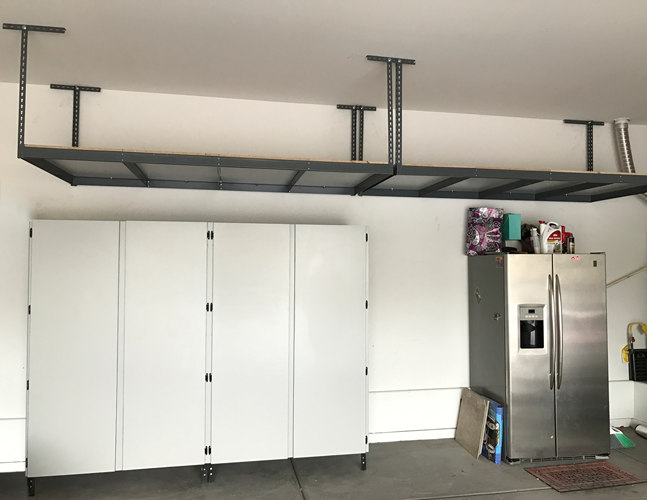 For a total of $795* (delivery & setup included), you get one 8 ft. x 6 ft. x 2 ft. garage cabinet and two 4 ft. x 8 ft. overhead racks. You save $69! *White wood price. 3 other colors available. Prices vary.